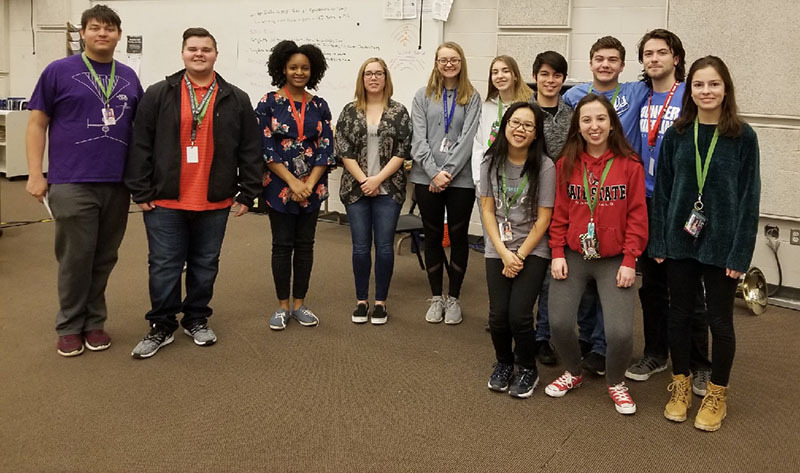 Brownsburg Band students received 45 gold ratings and 15 silver ratings at the Indiana State School Music Association (ISSMA) Solo & Ensemble District Contest on Saturday, January 26, 2019 at Avon High School. 19 band solos qualified for state finals, with 19 additional students advancing to state finals in various ensembles. Orchestra students earned 68 medals total, 55 of which were gold. 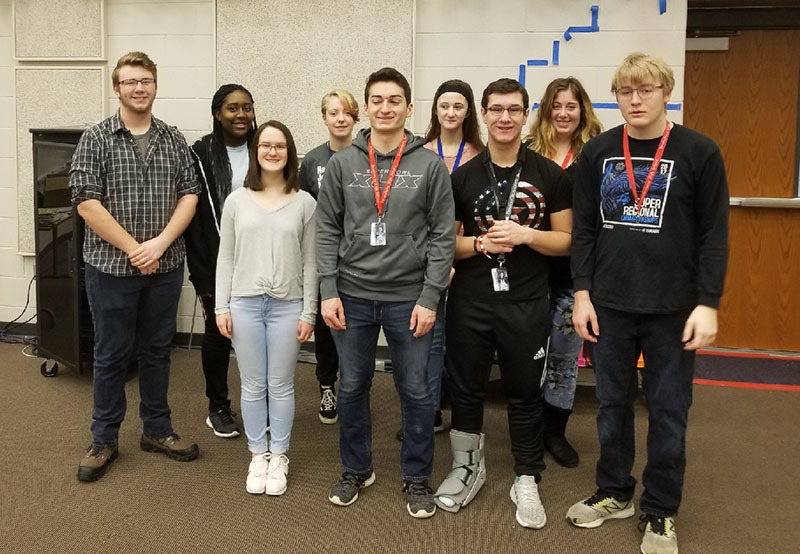 16 orchestra solos advanced to state. 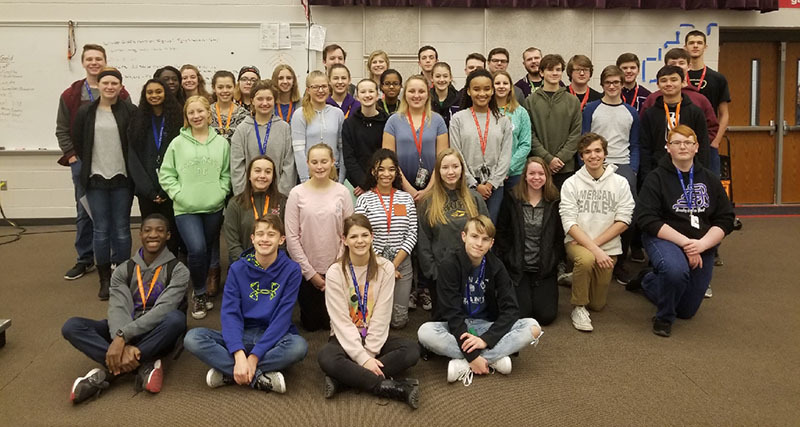 3 ensembles advanced to state, one of which earned a perfect score. It was a “bandtastic” weekend for Brownsburg Bands!